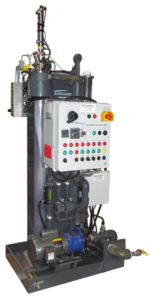 The Airgard Cyclone is a wet scrubber type abatement system popular for its reliability in abating semiconductor Etch and Epitaxy applications. 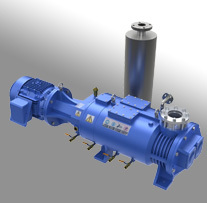 The Cyclone can be configured with 1-4 inlets, with the inlet’s type being specific for different applications to handle concerns such as clogging and corrosion. 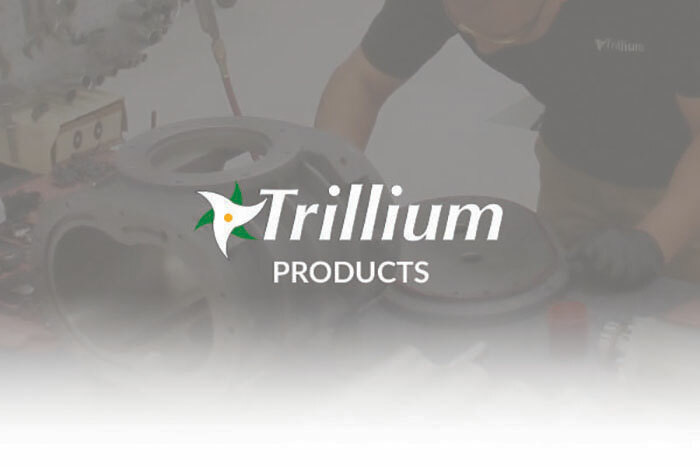 Trillium provides end users with refurbished Airgard Cyclones and on-site service to improve system reliability and uptime. Specifications for the Airgard Cyclone are below.